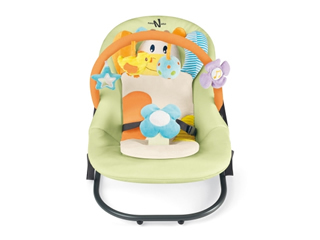 Set up in the late 1990s, NEONATO started an immediate revolution in the field of baby products. The Company’s unconventional vision introduced high fashion imprinting to the nursery world, offering different styles, colors and designs to create exclusive, stylish, top quality products. 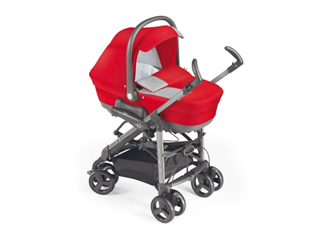 In just a few years, NEONATO has reached a considerable impact on the global market owing to the quality of its Italian-made products and the ability to adopt new trends in style and technology and adapt them to the lifestyles of today’s moms and their children. In this way, NEONATO has built up a world of modern luxury products that are always in line with times.